We have already Posted earlier about Three websites that can help you Create Online Instagram Effects, Well we have Found 2 more Useful websites that can help you Give Awesome and Cool Instagram Effects to your Images. Instagram is a Mobile app for Apple and Android Phones to give beautiful effects to your Normal Pictures by applying Filters on them and also you can share instagram edited pictures to Facebook and other social networking websites. 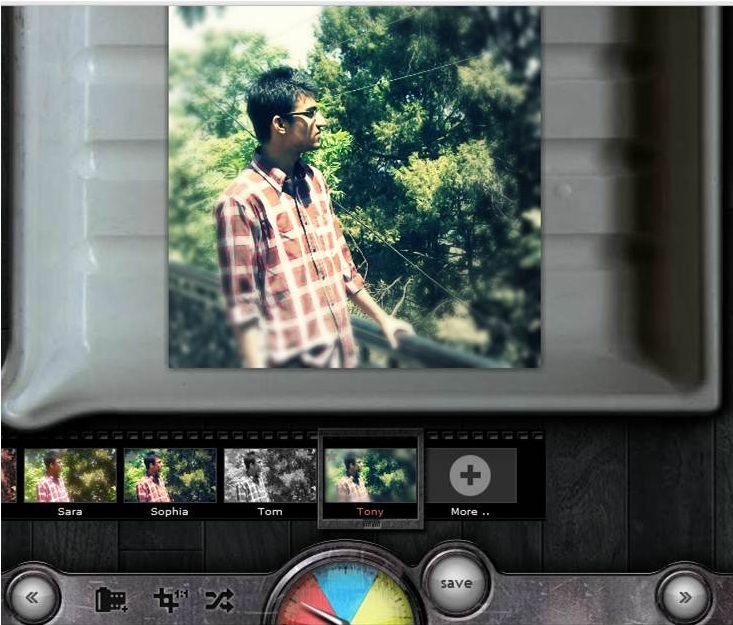 We have found two tools online that can help you Get Instagram effects Online. All you need is to Upload your Photos from hard drive and apply filters and that's it. 1. 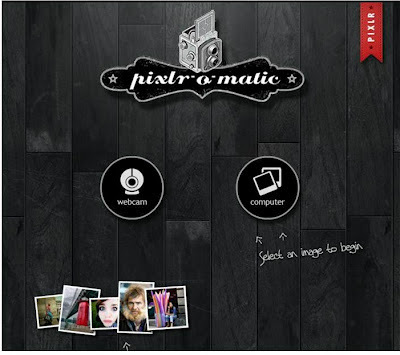 Pixlr.com : Pixlr-O-Matic allows you to get Cool instagram effects : * Upload your Photos from your computer or You can also Use your Webcam to Click a new Pic. 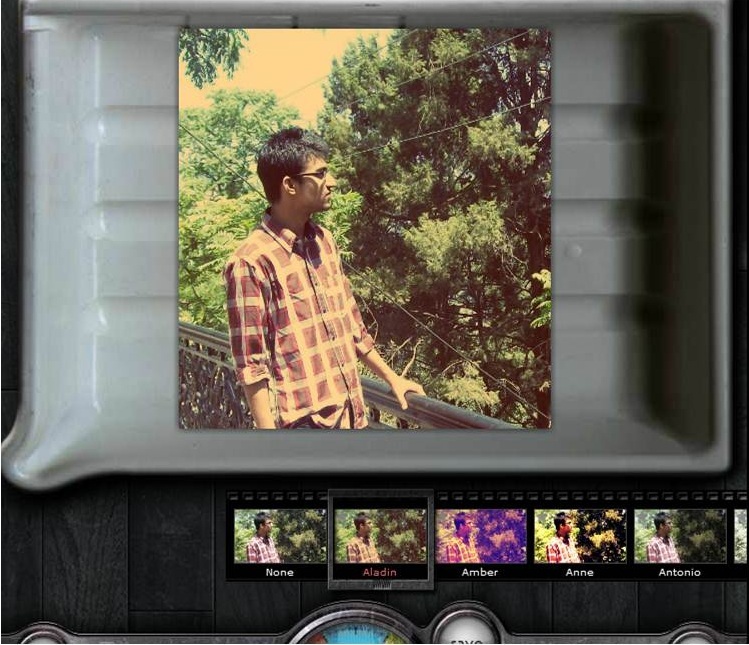 After Uploading you will see several effects or Filters like Aladin , Amber , Anne , Bob , Dean , fred , harry and many more. All of them looks cool , Apply the One you like , Save your Picture and You all are done. 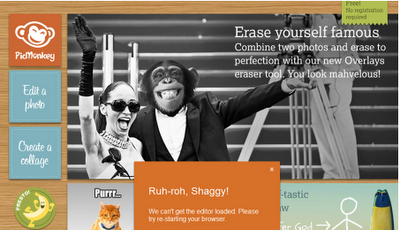 There are many other options like adding Borders and Overlays. 2. 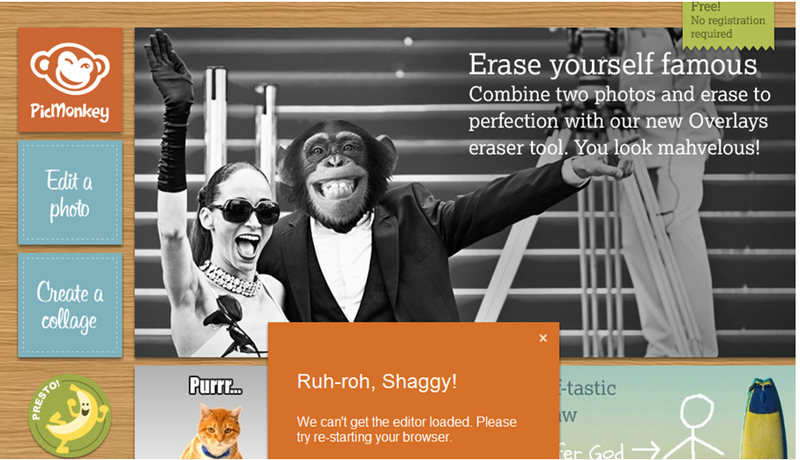 Picmonkey : Picmonkey is another free way to Instagram your Pics Online . Beside Editing Photos , it also helps to make a Collage of your Photos. It has lot of flexibility and allows you to Crop , adjust colors , Sharpen edges , Add text , resize , Combine two images and many more. Picmonkey is a cool and useful website , It is worth Checking out..